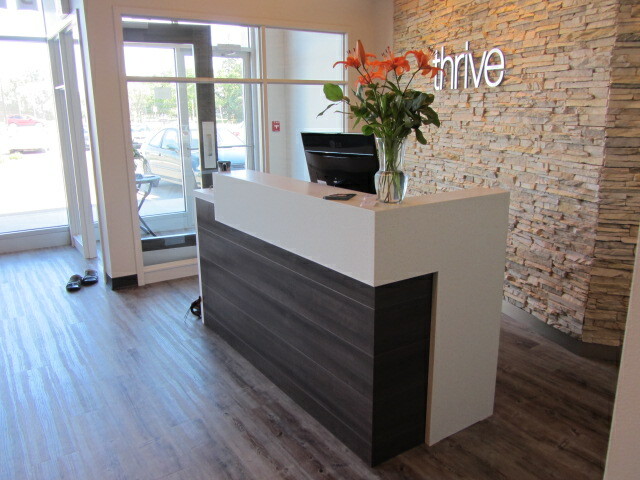 Our office was created with the most up to date tools and patient resources in mind. We utilize state-of-the-art technology to help achieve the finest results in the shortest time possible. Our goal is to get you well and keep you well! 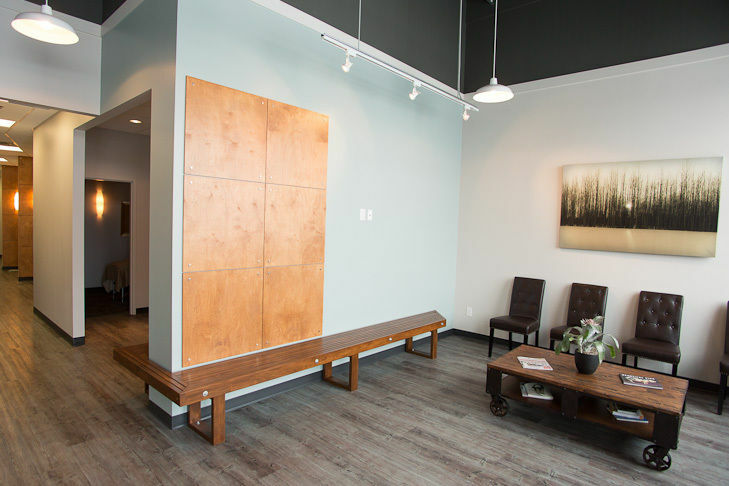 Whether it’s to improve how you feel, how your body moves, or a specific health concern that seems to be holding you back, we’re here to help! 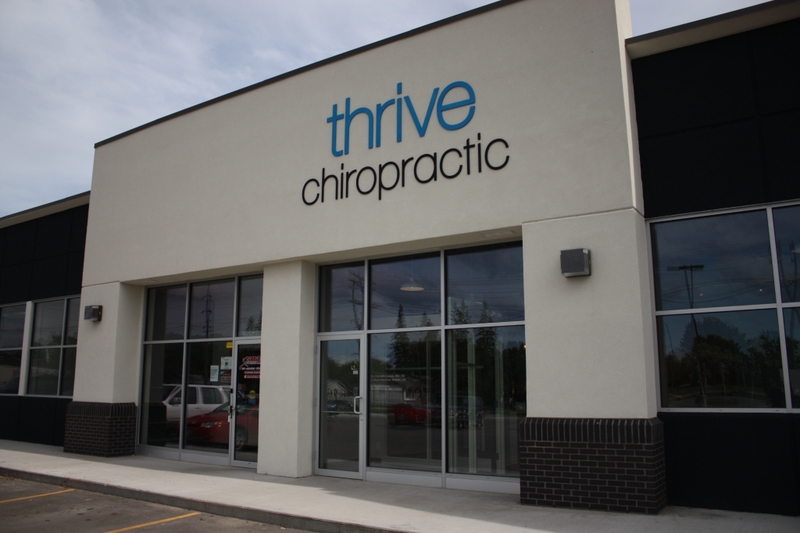 Thrive Chiropractic offers a fresh, modern design, with exclusive zero-gravity relaxation chairs. 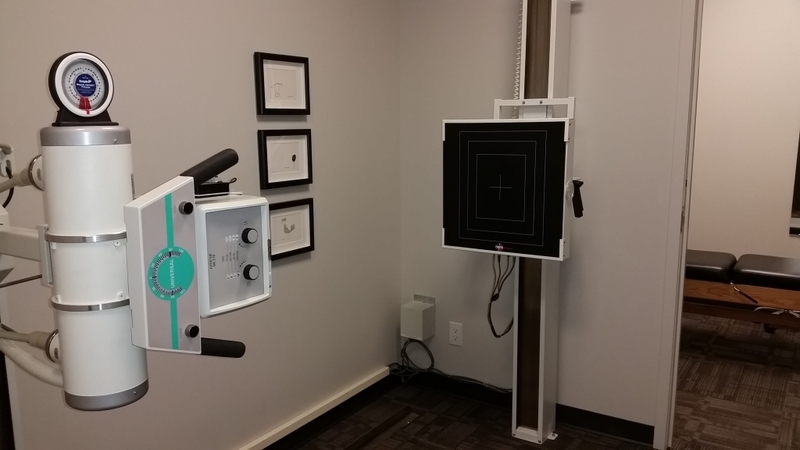 We utilize thermographic nerve system scans to monitor progress, and have on-site digital laser-aligned x-ray imaging.